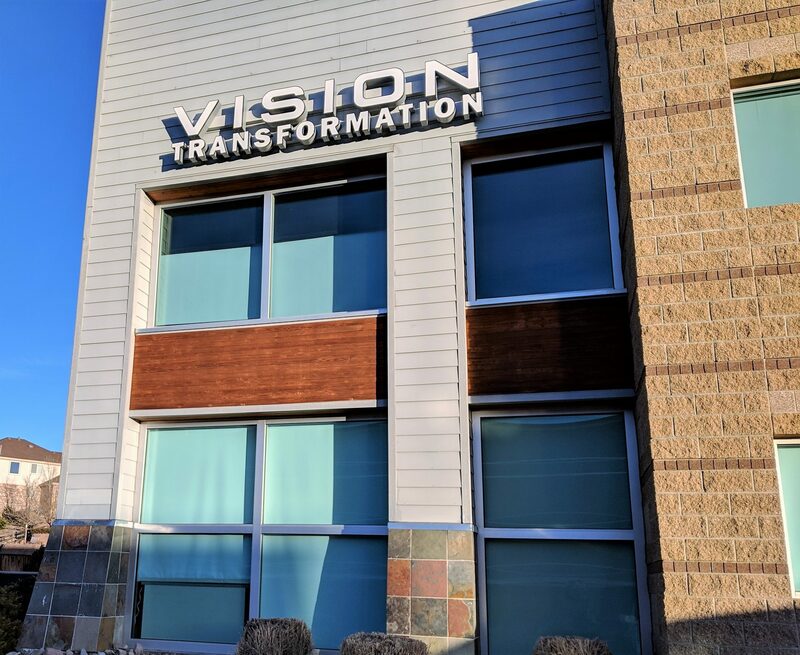 Located in Lakewood, Colorado, Vision Transformation is an optometry office offering eye exams, visual therapy, and other specialty treatments and testing. For a new 3,000 square-foot healthcare office, 360 Engineering worked with architect Joy Ramsey Spatz to transform the space into a comfortable and professional environment for staff and patients. The mechanical systems were designed to accommodate architectural features including exposed spiral ductwork and unique wood accents. 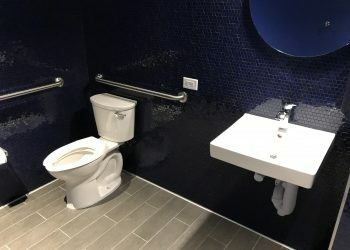 The plumbing system was designed for restrooms and multiple sinks. 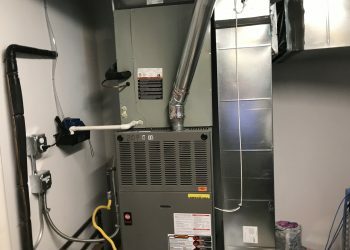 The HVAC system involved a furnace and split system cooling. It has been a pleasure working with 360 Engineering on the Denver Public Schools Inspire Elementary project. 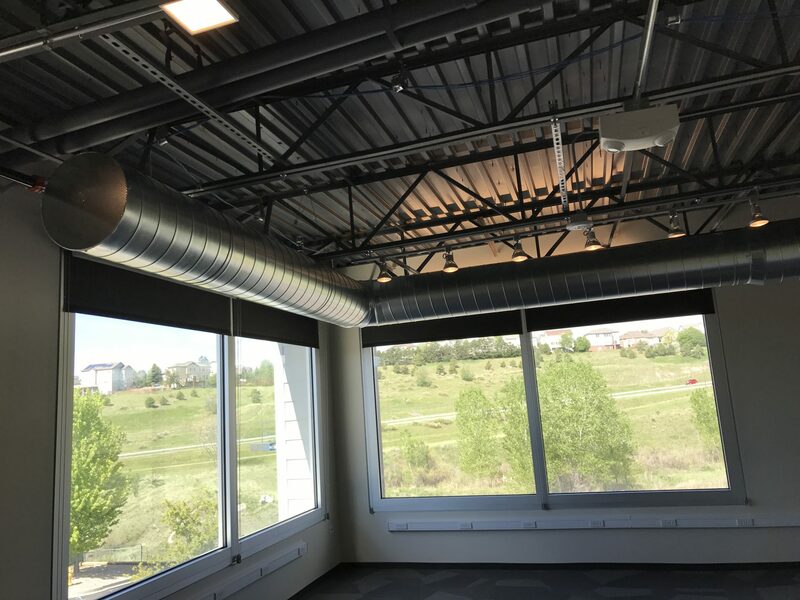 Together we were able to design and construct a 90,000 square-foot new school for the Stapleton area in Colorado. I would highly recommend Craig and his team at 360 Engineering. The collaborative team mentality they bring to the design and construction process allows for all parties to enjoy the wonderful achievement of creating a building. I’ve worked with 360 Engineering on a variety of projects ranging from building assessments to HVAC system upgrades and laboratory renovations. The majority of my work is on existing buildings and they take the time to understand the existing systems. I can count on them to provide my clients with well thought-out solutions. 360 Engineering Inc. is a cutting edge progressive woman-owned small business that is on board with NREL/DOE’s mission of sustainable energy being the wave of the future. Big Bend National Park has benefitted greatly from using the A&E services provided by 360 and AE Design. I have the utmost confidence in their abilities and product provided in the recent projects at Big Bend National Park. We would definitely recommend. 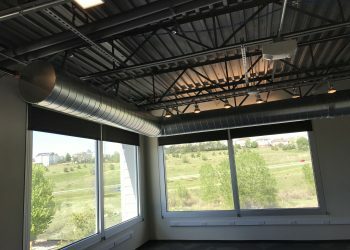 Over the course of two major projects, Denise Dihle and 360 Engineering have provided the Alliance for Sustainable Colorado not only with state of the art mechanical engineering, but also Denise and her team have brought a commitment to inquiry, innovation, and creative problem solving to the considerable challenges of setting new standards for sustainability in our historic flagship building. Denise leads a team that is committed to excellence where combining engineering solutions with advances in the technological breakthroughs is the norm. 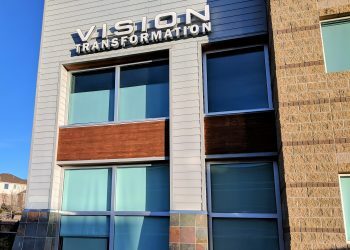 To find a mechanical engineering firm that is a leading force in advancing sustainable building systems to design for a better future for the planet on a cost effective basis is remarkable. Congratulations to Denise and 360 Engineering for making the world a more sustainable and habitable place. 360 Engineering, Inc. took additional effort necessary to include building system owners, operator in alternative assessment, evaluative process at all phases. Participation from system owners, operators far exceeded historic input due to their trust and comfort of 360 Engineering. The engineers were outstanding in their interest and attention to my concerns during our very productive meeting on location last summer. Our exchanges during that meeting were the best and most productive I have experienced in any of the previous projects I have been involved in. I believe many of our common concerns were resolved in the course of that meeting. I rely on 360 Engineering to get the job done right, and on schedule. They have not let me down. They adapt to meet our clients’ needs and are always quick to respond.